The Xiaomi Mi Notebook Pro was launched amidst much fanfare at an event held in Beijing, China. The company wants to cater to the Chinese and Indian audience by bringing in a laptop that would openly compete Apple’s own Macbook Pro. Speaking at the event, the Xiaomi’s head commented that making a powerful and budget friendly laptop sounds great on paper but it is not as simple as it sounds. The newly announced device may or may not be a Macbook Pro killer because Apple doesn’t openly compete with any of their competitors. Their collection apps, software and hardware is within the Mac operating system whereas every other device runs on Windows 10 which makes it an unfair comparison. However, how does the newly announced Xiaomi Mi Notebook Pro competes with Macbook Pro in terms of specification and pricing? Before you go into the specifications which may or may not turn so amazing in real world usage, pricing definitely plays a huge role in convincing the buyers. 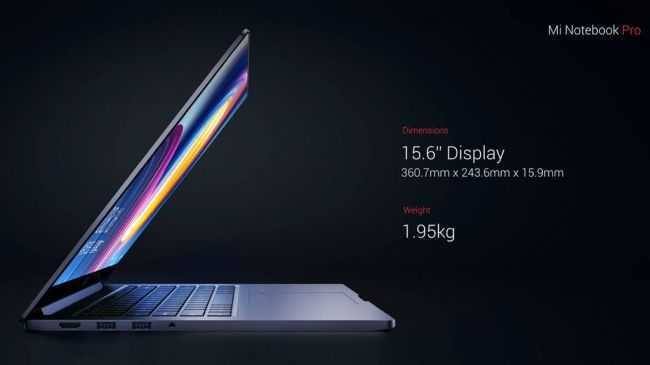 The Xiaomi Mi Notebook Pro is priced at 5,599 RMB in China which is approximately $850 while the top end variant is priced at RMB 6,999, approximately $1100 which is a massive reduction when compared to the newly launched MacBook Pro which costs $1,799. In the pricing department, Xiaomi wins hands down. The Mi Notebook Pro sports a 15.6-inch display which has Corning Gorilla Glass 3 on top for added support. The laptop is powered by 8th generation i7 processor, supports up to 16GB RAM and 1 TB SSD storage. It also features Nvidia GeForce MX150 graphics card making it the most powerful laptop on paper along with a bunch of nifty features. On the other end, the Apple Macbook Pro might sound underpowered especially considering the price. It features a 15.4-inch display with 2.9 GHz Intel core i7 processor, 512GB SSD, and 16GB of RAM. The device has Radeon Pro 560 graphics card and uses USB C Thunderbolt 3 port. However, it costs three times the original price in China and India which is the primary focus for Xiaomi. 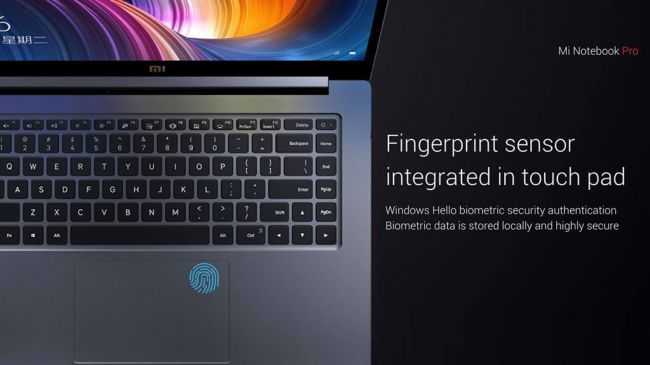 The newly announced Xiaomi Mi Notebook Pro also features a fingerprint sensor bundled within the trackpad, has special cooling system to keep it running and surprisingly, the entire launch event was spent comparing the new laptop with the Apple Macbook Pro directly to showcase how superior it is. It sounds like a worthy, cheaper alternative if you are looking for a similar Pro experience!